Wendy Burgower is the founder of Burgower Law LLP and is considered as one of the most respected family law attorneys in the state. In 2017, Wendy Burgower was named the recipient of the prestigious Sam Emison Award by Texas Academy of Family Law Specialists (TAFLS). In 2015, Burgower was in Texas Monthly Magazine’s feature “Top 50 Woman Super Lawyers in Texas”. She has been named in that magazine a “Super Lawyer” for 2004-2017. She recently was recognized as a Go To Lawyer (AVVO) along with Houston’s Top 100 Super Lawyers by Thomson Reuters Service. In 2015, Burgower received the prestigious David Gibson Professional Award by the Gulf Coast Family Law Foundation. Burgower is a member of a number of family law organizations and serves in various positions within those groups. She serves as the Large Section Liaison to the Board of Directors of the State Bar of Texas. Burgower is also a fellow in the American Academy of Matrimonial Lawyers, International Academy of Matrimonial Lawyers and a recent invitee of the prestigious Litigation Counsel of America. Burgower also serves as a trustee for the Texas Bar Foundation. Burgower held a number of other top ranking positions including chair of the Family Law Section of the State Bar of Texas, Texas Chapter of the AAML, the Association of Women Attorneys, the Gulf Coast Family Law Specialists and Burta Rhodes Raborn Family Inns of Court. Burgower has also made significant contributions to the family law profession by authoring dozens of publications. Burgower is a Plan II graduate of the University of Texas and a native Houstonian. Burgower is Board-certified in the practice of Family Law by the Texas Board of Legal Specialization. 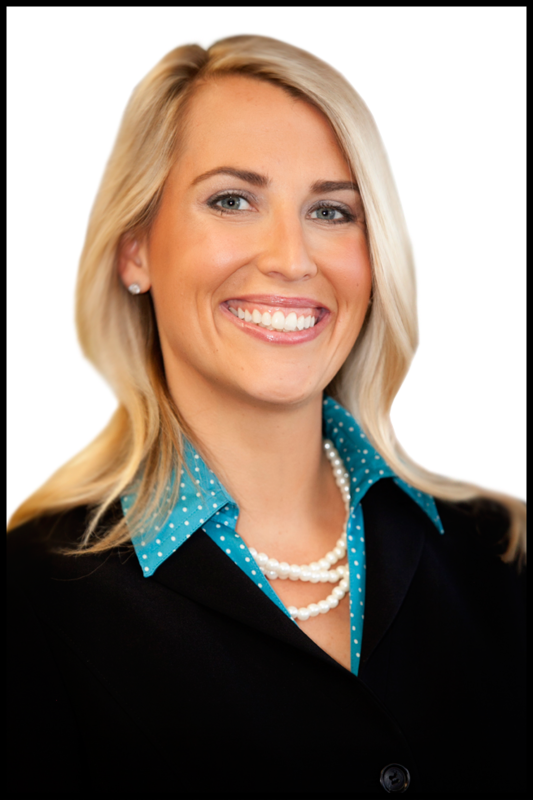 Sara Valentine joined Burgower Law LLP as a law clerk in 2006 and became an associate attorney a year later. Half a decade later, Valentine has been recognized by Thomson Reuters Service as a Rising Star from 2011 to 2017. Valentine has held a number of positions within state and local family law organizations. She's currently a council member of the State Bar of Texas, Family Law Section and a former board member of the Houston Bar Association, Family Law Section (2010-2015). Valentine continues to contribute to the family law profession through publishing articles and presenting at various state and local family law conferences. Valentine is also committed to pro bono work. A native Texan, Valentine earned her B.B.A. in finance in the Business Honors program at UT Austin. She immediately moved to Houston to attend South Texas College of Law. Valentine was the first recipient of the Pamela E. George Family Law Award given by South Texas College of Law. Valentine is dedicated exclusively to family law and is board certified by the Board of Legal Specializations. Valentine is married and has two young children with her husband Glenn. Canales joined Burgower Law as an associate attorney in January 2017. Born and raised in Houston, Texas, Loren Canales earned her B.A. in Philosophy from the University of Texas at Austin (2012). 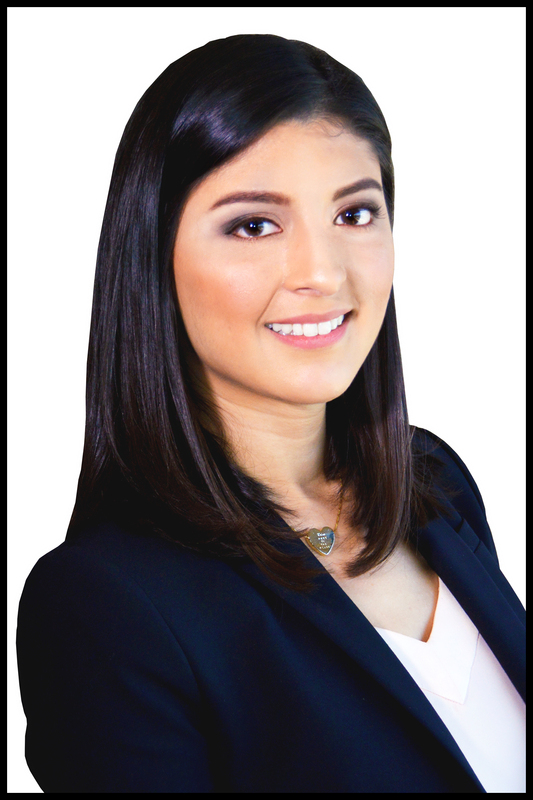 After graduating, Canales went to work as a law clerk for a small family law firm in Pearland. While there, Canales worked on her law degree at South Texas College of Law- Houston. She graduated in May 2016 and was admitted to practice Texas law in November 2016. Canales is a second generation family attorney. 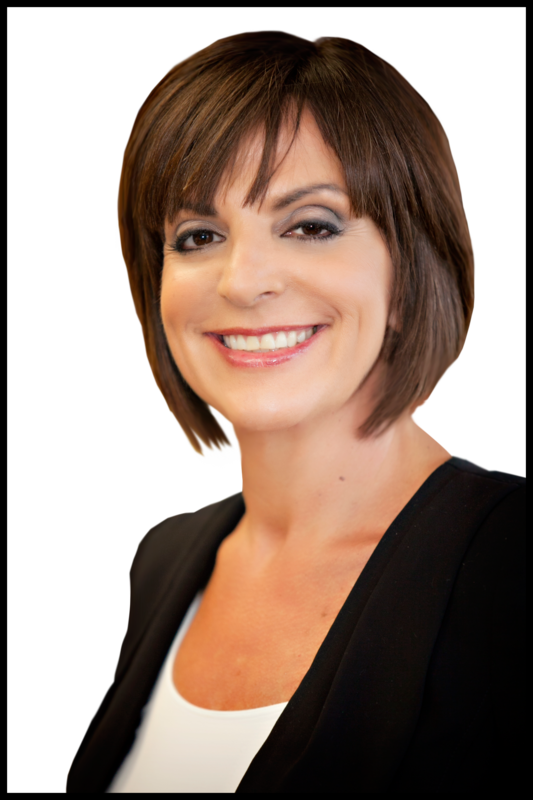 As a young girl, she was inspired by a lineage of strong female role models and grew up wanting to help clients navigate the family law world during the most difficult times in their lives. Outside of the courtroom, Canales enjoys spending quality time with her friends and family. She also loves to read, participate in outdoor activities and loves to give back to her community by volunteering.